Building your first HonorTab can be a pretty daunting task. You want to strike a balance between quality and affordability with the items on your tabs. 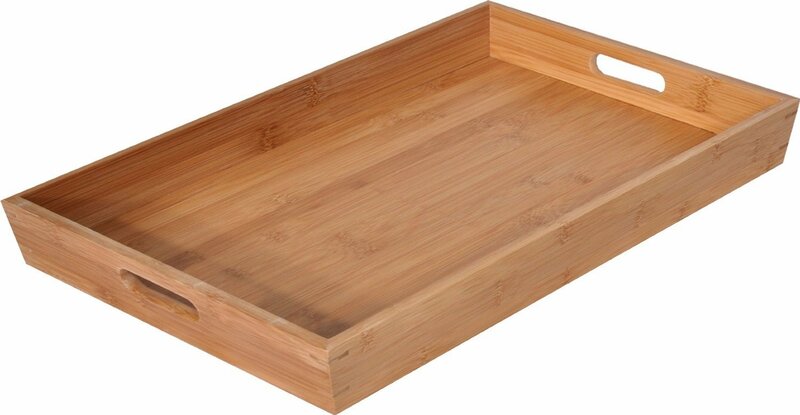 You also want to make sure that the items you choose have a long enough shelf life to last until they are used. It takes some thought. That being the case, I thought I’d give you a hand. To get you started quickly and easily, here’s a pre-built starter HonorTab that you can recreate with just a few clicks for under $50. First, Amazon.com is a GREAT resource for stocking your HonorTab. 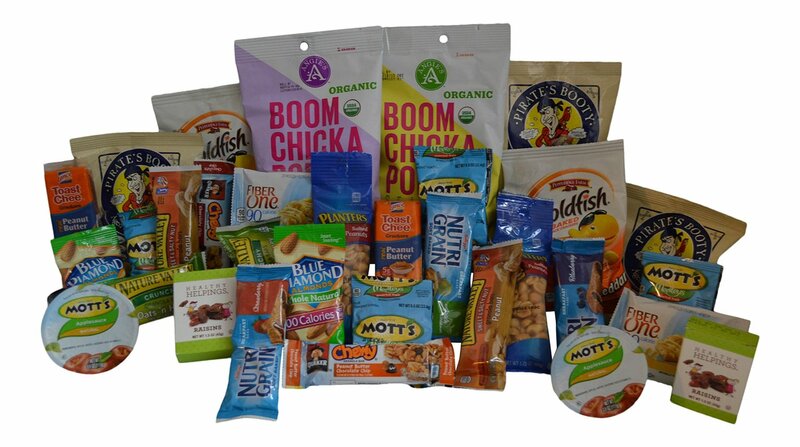 You can find combinations of healthy, attractive snacks at great prices. It’s a pretty sweet deal actually. 32 individual items for under $30. This is perfect for our basic HonorTab, and it’s got a decent variety of choices. 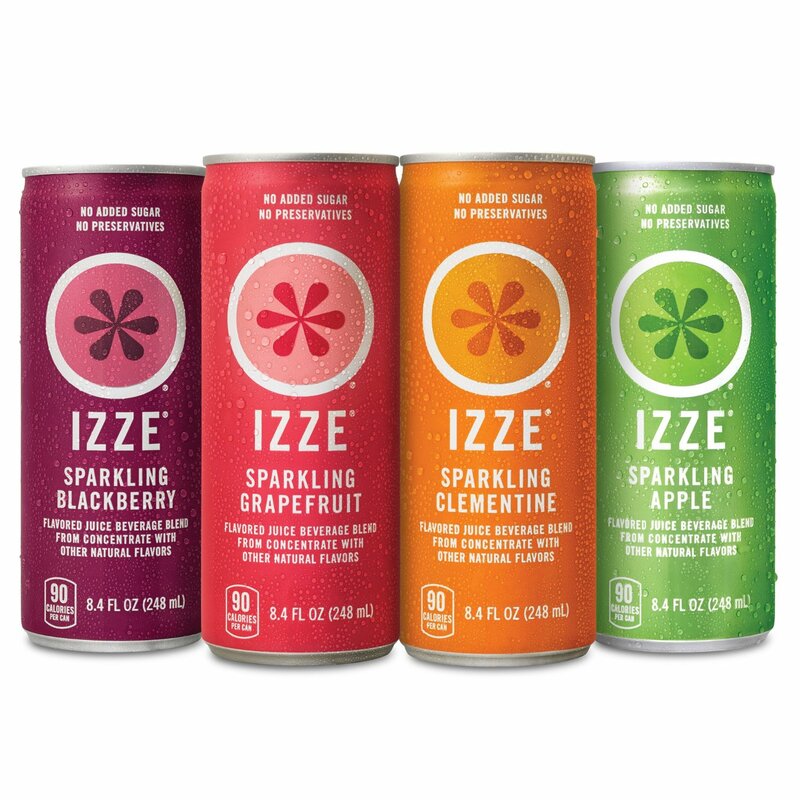 These drinks cost $15 for a 24 pack. Thats pretty cool. We’re up to $45 now. So for under $50 we are able to get over 30 healthy snacks and 24 drinks. That’s less than half the cost of a one-night stay at the average Airbnb rental. Now we have to do a little math and discuss pricing. I know it’s been a while since College Algebra for most of us, so let’s break it down. To get the per-unit cost of the snacks, we divide the price ($29.99) by the quantity (32) which comes out to be about $ 0.94 per item in this HonorTab. The rule that I typically follow when it comes to pricing snack items is to multiply your cost by 2.5. So the pricing of your snack items should be around $2.35 each. That’s well underneath the pricing of any mini-bar, airplane, and hotel pantry I’ve ever seen. I typically apply different pricing to drink items. When it comes to drinks that aren’t bottles of water, I typically price them at 2.5 times the at cost or $2. Whichever is higher. The unit cost for 24 sodas at $15 a pack comes out to $0.63. If I applied the 2.5 times rule to the drinks, it would come out to about $1.60 per can of soda, but because of my aforementioned comment about pricing, I’ll price them at $2. If you follow this pricing structure, after all items are sold you’ll have made a total of $123.20. That amount, minus the initial investment of $45, leaves you with a profit of $78. That’s a pretty good return on your investment. This brings down your profit a little the first time, but can be reused again and again to make your HonorTab that much more attractive. That is, unless you are like me, and eat all the goodies yourself! Special Note: It looks like Amazon.com raised the price of the box mentioned below since I made this blog post. At the current price I would not purchase this box, but would instead go to my local grocery store and buy in bulk.